It takes a little extra tax reporting, but you can get money in your Roth IRA even if you're over the income limits. 1. Can I Contribute to an IRA and Convert to a Roth if I Am Over the Income Limit? 2. If I Contribute to a IRA From My Own Pocket Is It Deductible From My Taxes? 3. Can I Contribute to an IRA the Same Year Job Terminated With a 401(k)? Roth individual retirement accounts limit who can contribute money each year, based on taxpayers' modified adjusted gross income. However, just because you make more than the annual limits for making a direct Roth IRA contribution doesn't mean you have to miss out on all the fun. You can still get money into a Roth IRA through a back door of the tax code. When you contribute money to a traditional IRA, you always have the option to make the contribution nondeductible. All that means is that unlike most traditional IRA contributions, you don't get a deduction for your deposit. When making a nondeductible contribution, you're required to report it as such on your tax return with Form 8606, even though it won't affect your taxes. The IRS just wants to have a record of whether the money you're putting in received a deduction or not. Once you've made the nondeductible contribution to a traditional IRA, you can convert immediately to a Roth. Assuming you don't have any other money in a traditional IRA, the entire conversion is tax-free because you didn't deduct the contributions. For example, say you make a $5,000 nondeductible contribution. When you convert that $5,000, you don't have to pay any taxes on the conversion because it wouldn't be taxed if you took a $5,000 distribution. But act fast: Any earnings accrued while the money sits in your traditional IRA will be subject to income taxes when you convert it. The conversion is where it gets potentially sticky: If you already have a mix of deductible and nondeductible contributions in a traditional IRA, you can't pick and choose what money you convert. Instead, the conversion is prorated between nondeductible contributions and the rest of the account. For example, say you make a $5,000 nondeductible contribution, bringing the total value of your traditional IRAs to $100,000. If you convert $5,000, only 5 percent -- $250 -- comes from nondeductible contributions. 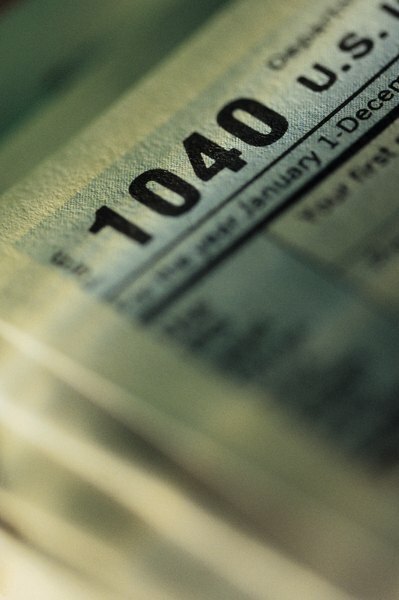 The remaining 95 percent, or $4,750, is taxable because it comes from the deductible contributions and earnings. If you don't have any deductible contributions or earnings in your traditional IRA, besides the extra paperwork, it's as if you made the contribution directly to the Roth IRA. If you converted some of your deductible contributions, you can't take a qualified withdrawal of that money for five years because the money was included as taxable income when you converted. But, as long as you're not taking that money out for five years, you're all set.